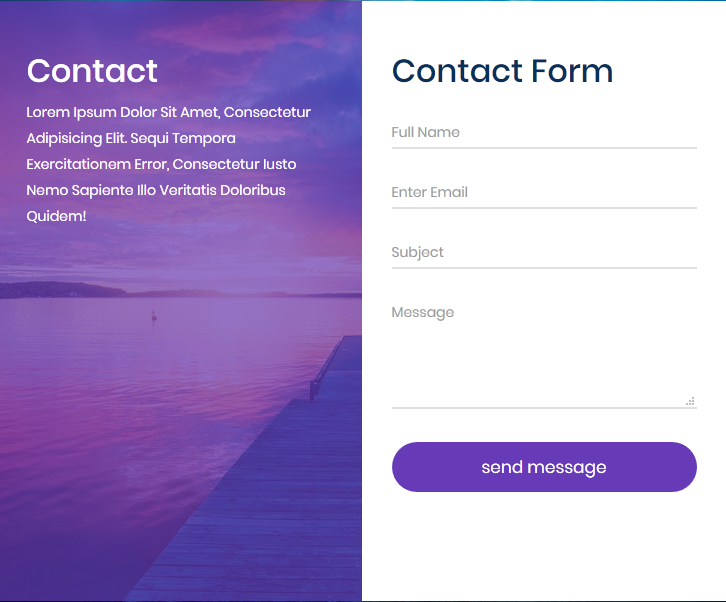 p>Roform – Bootstrap 4 Forms is a collection of various forms built on Bootstrap 4. 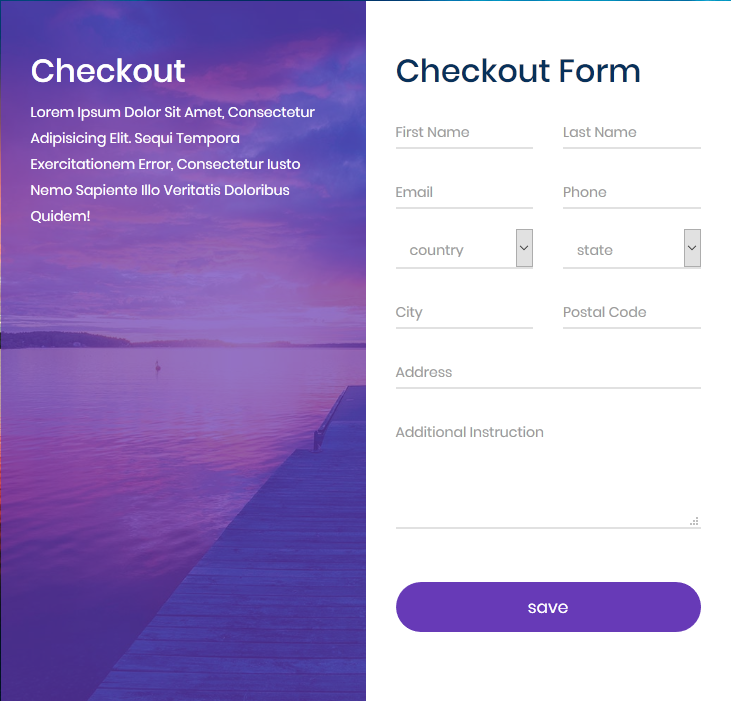 Its contains various forms and all forms have different stylesheet. HTML5 and CSS3 files are validated and well commented. 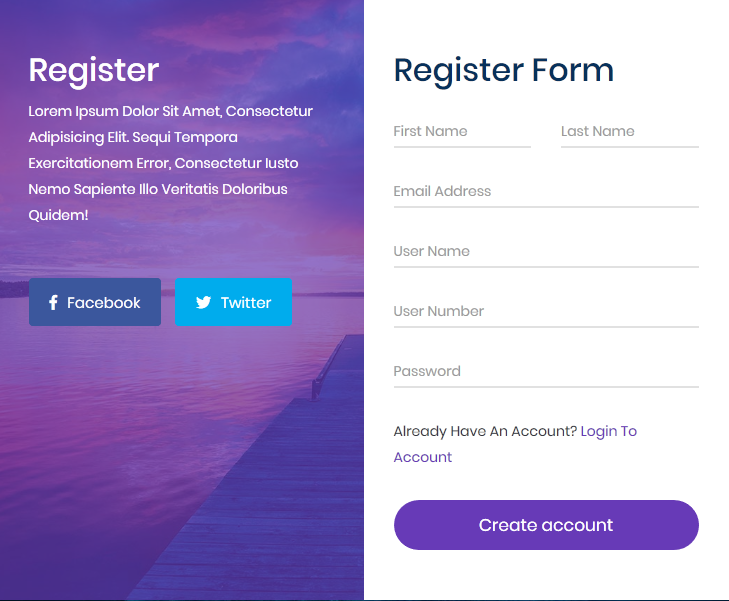 It helps in easy integration to any Web Projects.